A warm welcome awaits at Sysonby Knoll Hotel, a 3 star hotel on the outskirts of Melton Mowbray in Leicestershire. 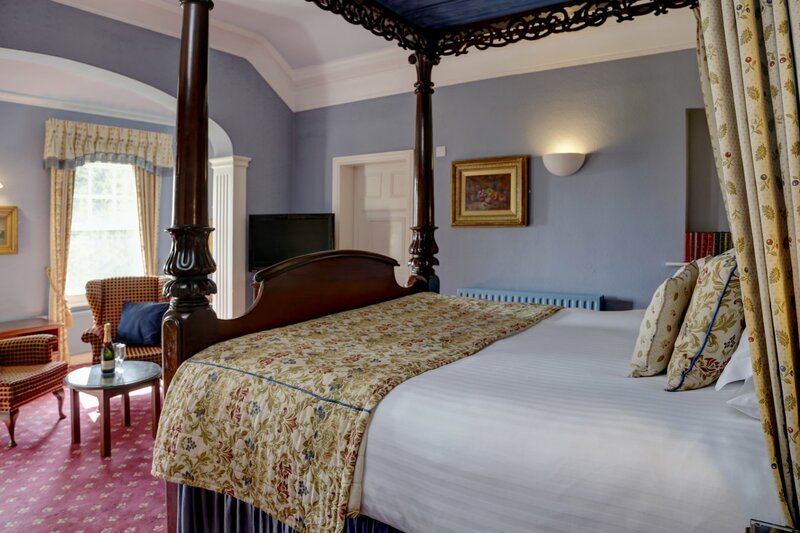 This privately run hotel has been in the same family since its life began as a private house in 1965 and over the years many changes have taken place to make it the 30 bedroom hotel it is today. The owners Jenny and Gavin and their children James and Zoë are here to make your stay as comfortable and homely as possible. 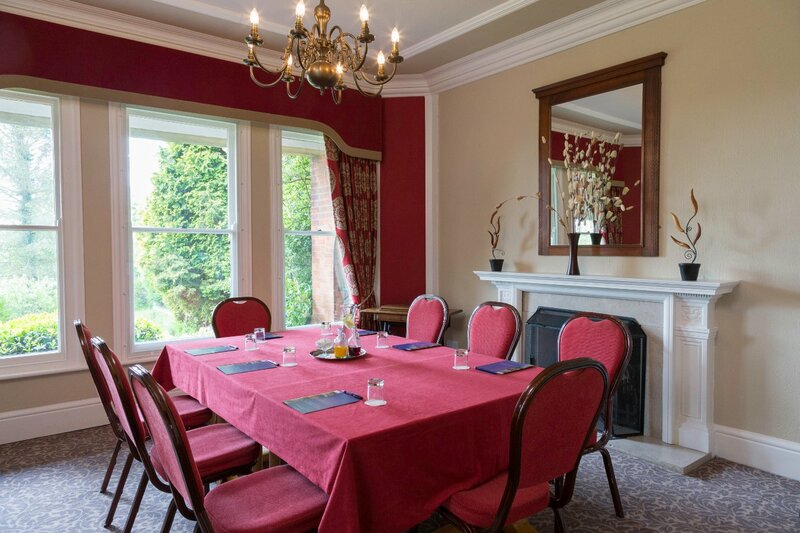 We have two meeting rooms available for hire, or for less formal meetings with friends and colleagues taking advantage of our bar, coffee lounge and gardens for a quick coffee or leisurely cream tea. Melton Mowbray is England’s Rural Capital of Food and is famed for the Melton Mowbray Pork Pies and Stilton Cheese which originated here. This historic market town is located just ¾ mile away from the hotel, close enough for a stroll into town, but far enough away to boast our beautiful gardens and view to the rear of the property. The hotel is set in 4 acres of land, running down to the River Eye at the end of our field.